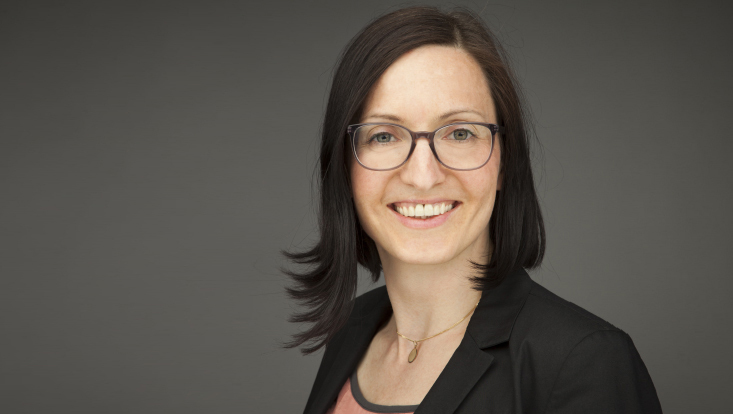 Universität Hamburg has chosen 51 professors for promoting the development towards a sustainable future. They are intended to research concepts for a sustainable development in line with the UN Sustainability Goals (SDG). Three of those are members of HCHE. Prof. Dr. Mathias Kifmann, Prof. Siedler (PhD) and Prof. Dr. Jan Marcus are sponsoring the sustainability goal „Good health and well-being for people". This third SDG aims to enable healthy living for all people of all ages and to promote their well-being by establishing health systems and preventing diseases. 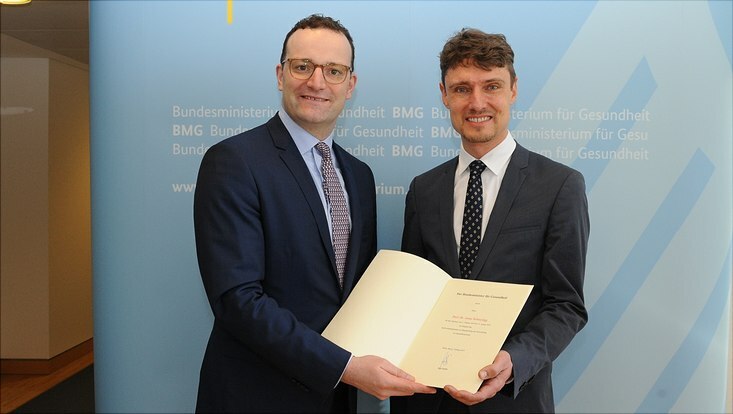 For Prof. Kifmann, whose research focuses on the analysis of health insurance markets and the behaviour of service providers, the creation of a framework that enables good and affordable health care for all is crucial. Universität Hamburg systematically processes the SDGs of the United Nations. They’ve been set up within the Agenda 2030 and were adopted by all member states at a UN summit in 2015. 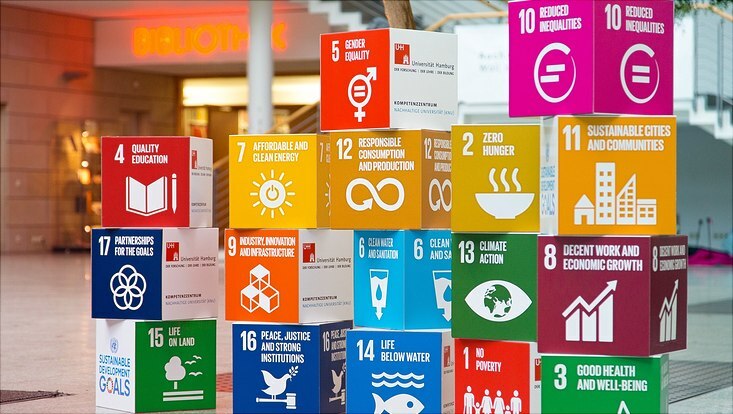 Those 17 objectives for sustainable development with their 169 sub-objectives include all three dimensions of sustainability, which are social, environmental and economic sustainability. The SDG sponsorships programme, initiated and supported by the Competence Centre for Sustainable University (Kompetenzzentrum Nachhaltige Universiät, KNU), will run from November 2018 to October 2019. It is intended to emphasize the topic of sustainability at Universität Hamburg. In order to achieve this, selected researchers, whose research already deals with at least one of the goals for sustainable development, work together in interdisciplinary sponsoring teams.